How do you keep your hair looking its best even when you have to make time for the gym? Good Morning America’s Brandi Hitt reported on the latest use for Botox, nicknamed Blowtox. 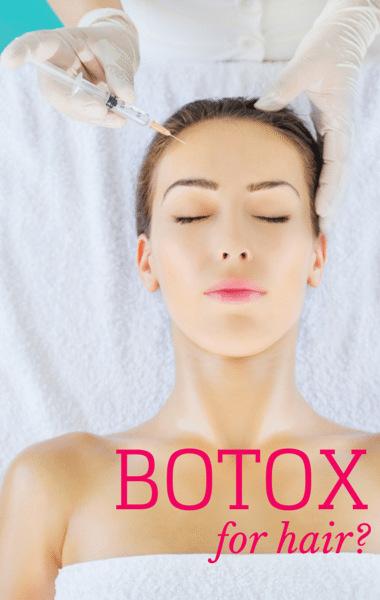 Filed Under: Hair Remedies Tagged With: Blowtox Botox for Hair, Botox Eyelid Droop Side Effects, Botox Prevents Frizzy Hair? Who would have thought?! Love this idea!